Our goal is to respond quickly and efficiently when a disaster strikes, and educate about disaster relief preparedness. 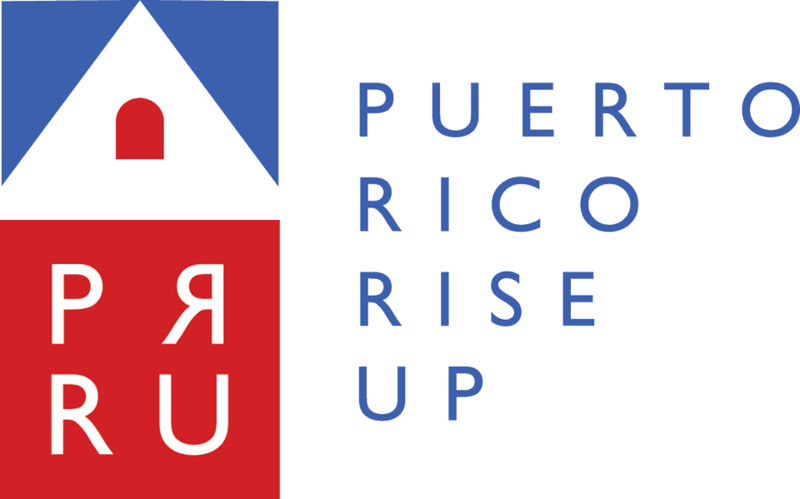 PRRU has lead restoration and construction projects impacting vulnerable communities, such as neglected children currently living in shelter homes. 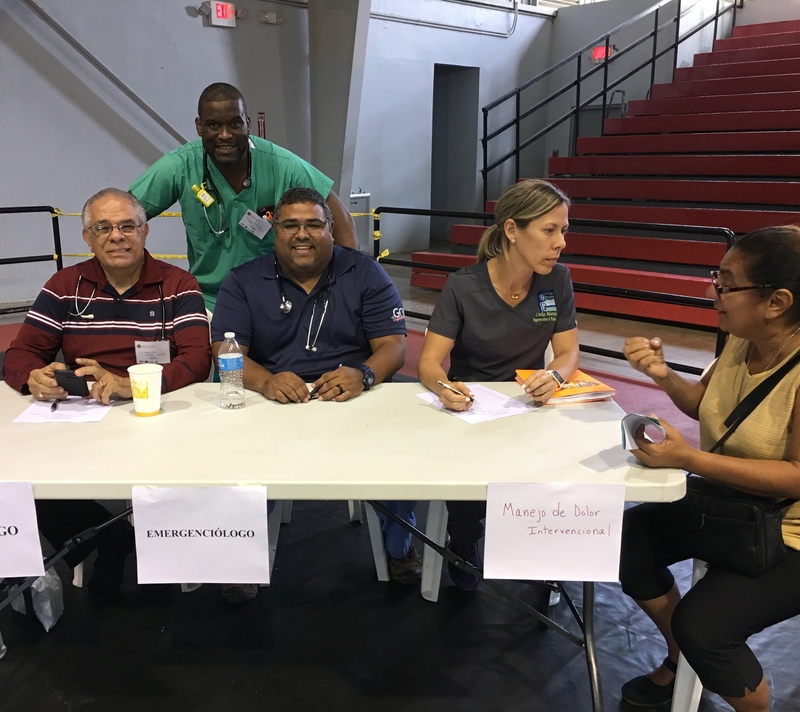 We have organized medical clinics in collaboration with other organizations, on areas that had limited health services after Hurricane Maria. 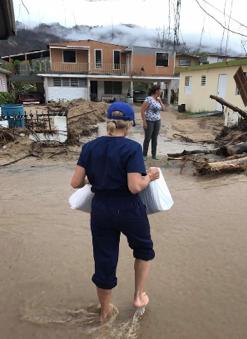 PRRU has distributed first aid supplies, food, and hygiene items in communities severely affected by the storm. Our disaster relief program is funded through our annual gala Parranda NaviDAR in San Juan, Puerto Rico.